I am always looking for a way to be healthier, and I'm terrible at it. I overeat and I'm too lazy to exercise regularly. I was doing well until I started back in school (I know. Excuses, excuses. ), and then I was just too exhausted to do anything before or after work and classes. So, during the month of December, I participated in a teatox with SkinnyMint. I wasn't expecting a lot, to be honest. All I really did was drink some tea, and made no lifestyle changes, however when I took my after picture (see below), I was honestly surprised with the results I saw. Let's be honest, we all eat too much during the holidays, and that held true for me, too. Again, I didn't do any exercise or change my eating habits. I just drank a morning boost tea in the morning when I woke up, and a night cleanse every other night before bed. That's it! The tea tastes delicious (with a bit of a minty taste to it), and it can be drank iced or hot. This is definitely something I would try again in the future. 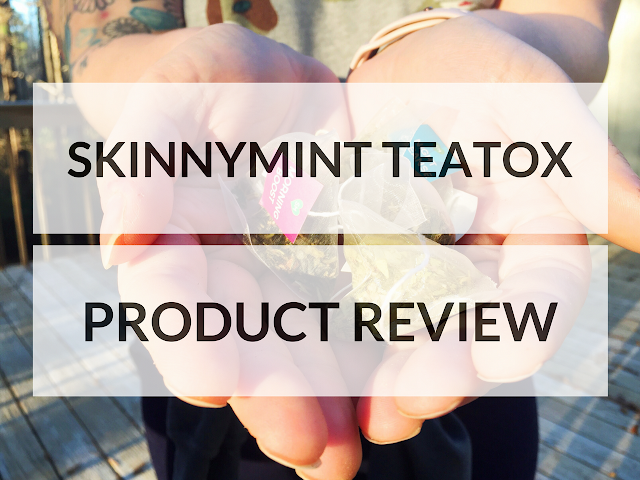 With a little diet and exercise next time, I think I could definitely jump start a healthier lifestyle, and SkinnyMint Teatox is just the start. 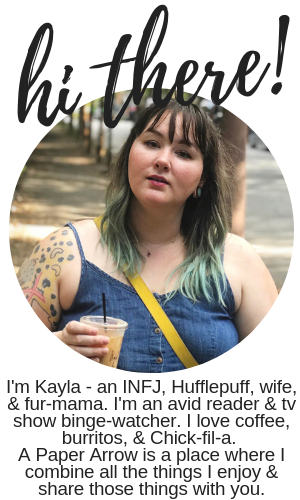 I know the change isn't anything dramatic, but it's definitely something. While I'm still a little chubby, I definitely felt less bloated throughout the 28 days, and I hope this helps me to kick off a more healthy lifestyle routine. SkinnyMint was such a great product to help me start off 2017 just right. I hope you will join me and SkinnyMint to help make 2017 your #BestYearEver! 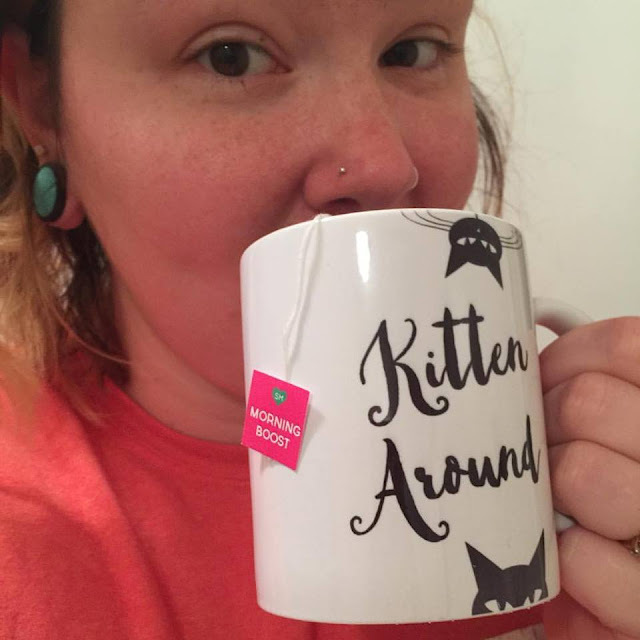 Have you teatoxed before or have you wanted to try a teatox? Let me know below! 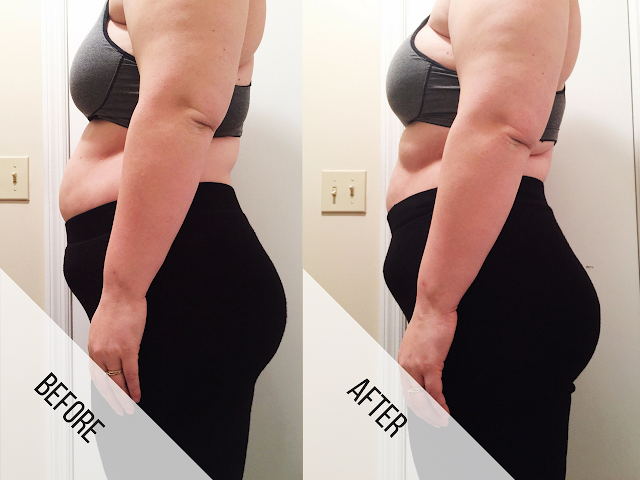 *This is not an instant weight loss miracle. 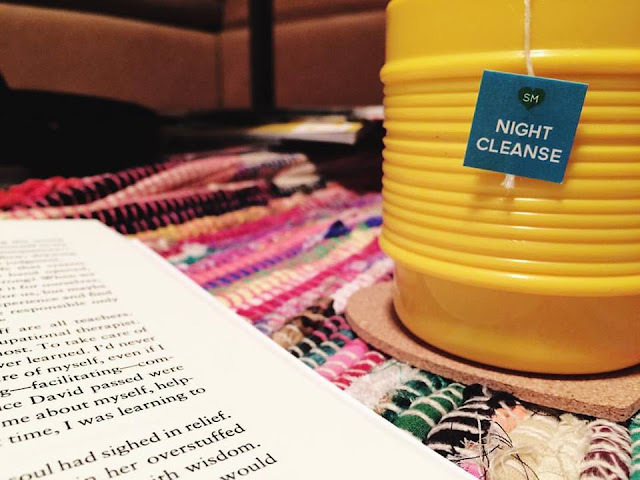 I was given one 28-Day Teatox free for an honest review. No additional compensation was given. You can totally see a difference! That's awesome. Yeah! I definitely wasn't expecting to see a difference whatsoever, so I was really impressed! I'm so happy you shared a review of it because I keep seeing these detox teas everywhere but I never knew if they actually worked or not. I can definitely tell a difference in your photos, so it's great to know that they work. I drink tea all the time just for the heck of it so it would be cool to drink it and have some benefits too. I didn't really think it would make a difference, but it did. It's definitely something you should look into to if you're interested in that!